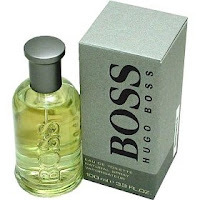 Introduced in 1999, Boss No. 6 was created for the 21st century man. It has a clean and fresh top note which evolves into a warm, woody and sensual drydown.Recommended use: casual.